I can't believe it's almost back to school time around here! Avalon is excited to get her school supplies together. I love felt, and I always have a pile of felt scraps waiting to be used in projects. 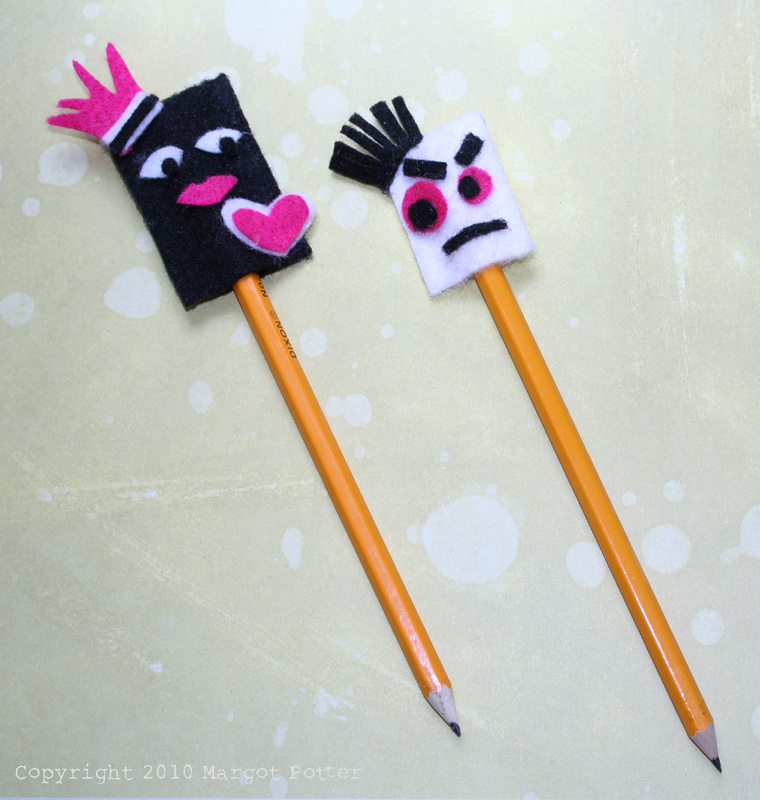 This pencil topper idea popped into my head and I'm really happy with how it turned out. Avalon squealed with delight when she saw these. 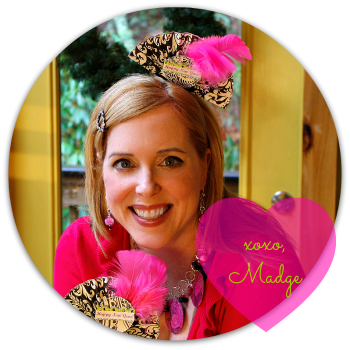 You can, of course, make these uniquely yours using different colors, shapes and embellishments. Googly eyes are always fun! Aleene's Fast Grab Tacky Glue makes quick work of this project. If you're knee deep in the dog days of summer and the choruses of "I'm bored" have driven you half mad, this is a great project to give your teens so they'll have something to do and something fun to take back to school..
1. I cut two different length strips of felt for the base of the toppers. The black strip was 4.5"x1.5" and the black strip was 3 1/4"x 1 1/4" (remember these will be folded in half.) Cut out your shapes for the faces, arrange them on the felt strips to size and plan your designs. 2. 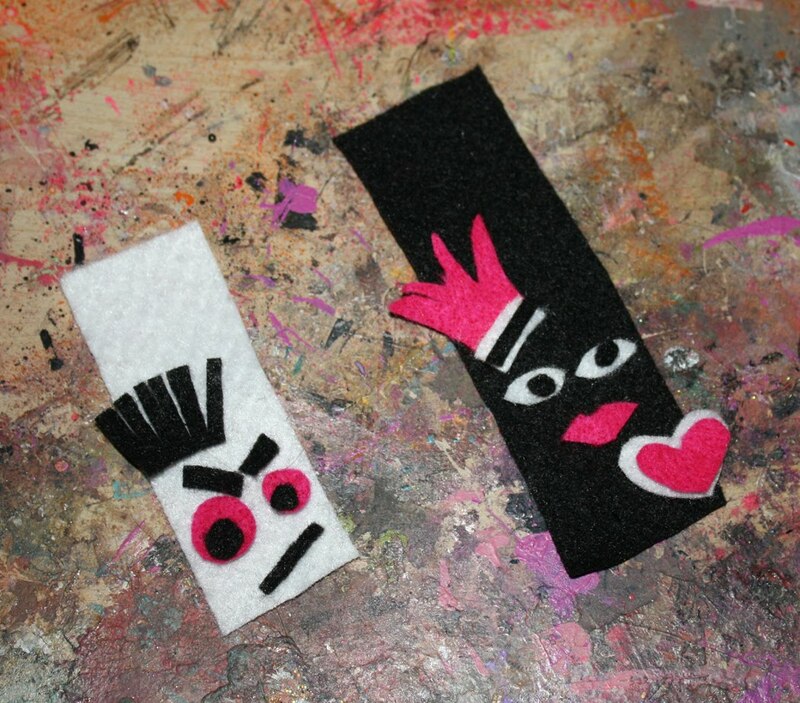 Use a thin paintbrush to paint a strip of glue on the inside edges of the felt, fold over and allow to try. The center opening needs to be large enough to slide over a pencil top. 3. Use paintbrush to paint glue on the backside of your shapes and apply to felt. 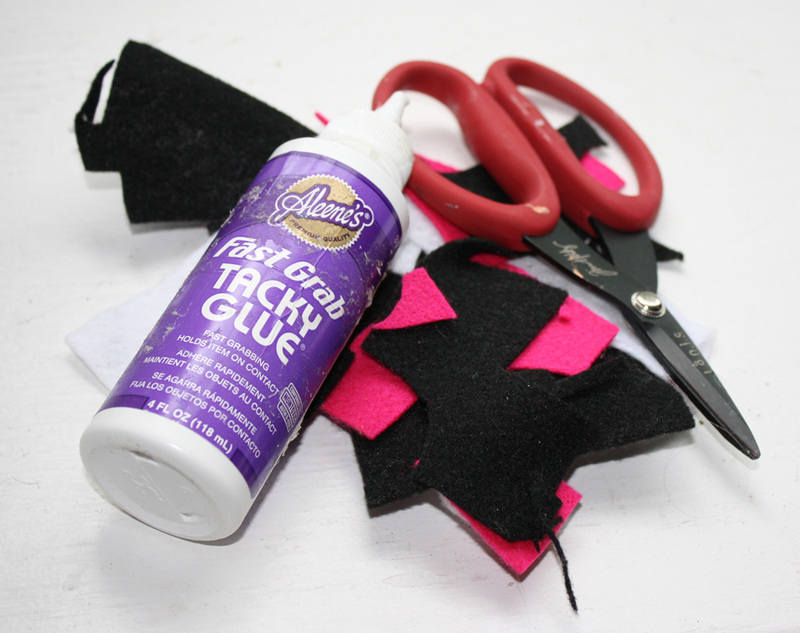 Fingers get sticky fast, so wash between embellishments to prevent fuzzy felt or glue splotches. Allow to dry. Very cute - you could be so creative with this and get some varied results - great for classrooms I think!! Yes! I'll get my 11-year-old to try this and tell you how it goes. Thanks!